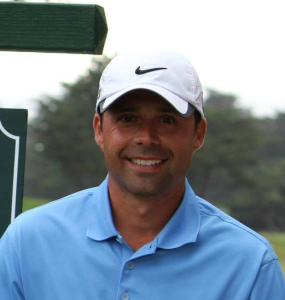 Dennis Sales is one of the top golf instructors in the United States. 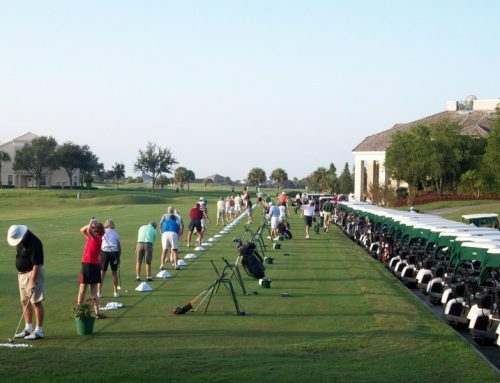 He has been consistently recognized among the best in New England, where he taught until recently moving to Texas to work with Jon Sinclair at Sinclair’s Golf Training Center at Texas Star. His success can be traced back to his roots growing up in Cumberland, Rhode Island where he started developing a keen eye for detail and the understanding of how to build athletic skills from his time competing as an athlete himself. 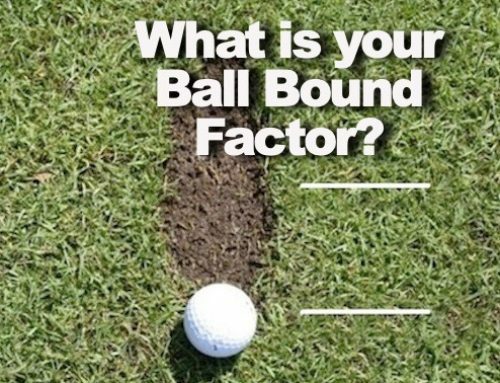 Dennis has built upon this foundation by relentlessly challenging himself and his coaching expertise to remain in the forefront of golf training. He consistently attends workshops, seminars and certification programs from many of the foremost golf educational programs in the world. 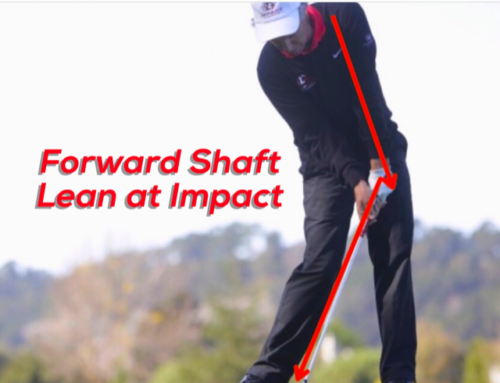 His major teaching influences include former National Teachers of the Year, Cheryl Anderson and Mike Bender (Students include Masters Champion Zach Johnson, Jonathan Byrd, and Seon Hwa Lee), and Emmy Award winner Mark Sweeney of AimPoint Golf. Dennis knows that it helps when you’ve been in your student’s shoes. As a player he has had many top finishes and won a New England Pro Tour event. As a coach, Dennis was voted the top golf instructor in New England two years in a row (2011-12) by New England Golf Monthly. From all his experiences, he is able to effectively blend training concepts and 3D technology such as TrackMan and K-Vest to create an extraordinary learning environment for those serious golfers looking to take their game to the next level.